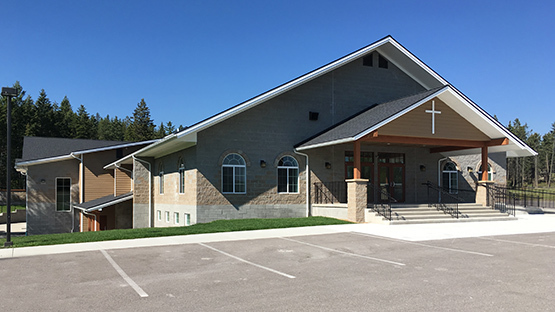 Flathead Valley MT - Old Apostolic Lutheran Church of America. Everyone is Welcome. Preachers in attendance: Bill Homola, Tony Williamson & others.